She was contemplating going overseas to pursue her studies in Management, when Sheela, the former wife of actor/film-maker, Amol Palekar, approached her to act in a television serial 'Kaachi Dhoop', which she accepted. The TV serial proved to be very popular, and as a result she also ended up appearing in 'Honi Anhonee', and 'Kisse Miya Biwi Ke'. The popularity of this charming, beautiful Piscean with an innocent fresh face got her the lead in Sooraj Barjatya's 'Maine Pyar Kiya', opposite Salman Khan, which went on to be a blockbuster. She also ended up starring in a total of 6 movies: 2 from Bangladesh, 2 in Kannada, and 2 in Telugu. The change in language did not prove to be a challenge as languages in India are based in Sanskrit and this is where her childhood education came to her aid. 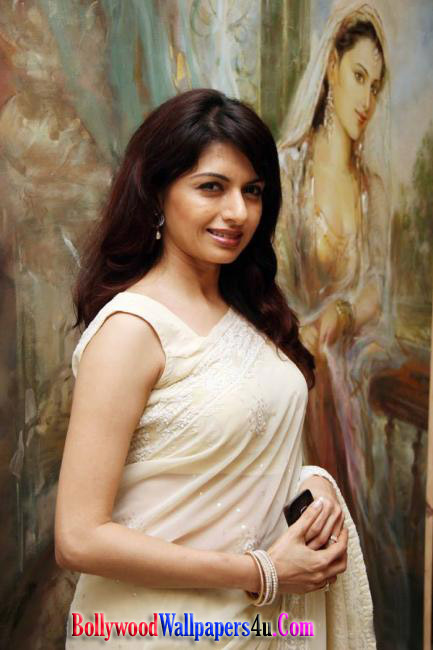 'Maine Pyar Kiya' could have been an ideal step to popularity, but shortly after its release, Bhagyashree decided to get married to her boyfriend, Himalay Dassani. She conditionally offered to act in movies provided a lead role was provided to Himalay. She did star with him in three movies 'Qaid Main Hai Bulbul', 'Tyaagi', and 'Paayal', but all three failed at the box office. She then turned her attention to her family, and soon became the mother of two children. She gives priority to her family and will only work 15 days a month. 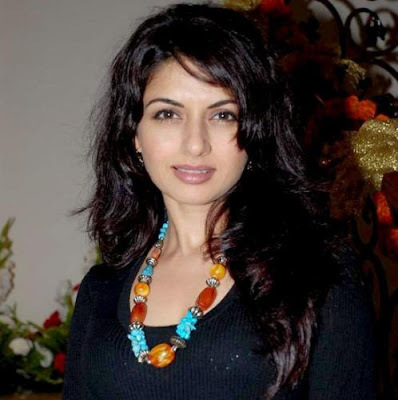 She did a come-back to the small screen with with a TV serial in which she played the role of a mature politician. She also appeared in a TV commercial for Parag Sarees. She made a special appearance in 'Humko Deewana Kar Gaye', and 'Janani'. This suave and gentle young woman is also involved in 'Kagaz Ki Kashti' which is being produced by her husband for the small screen, and is to be aired on Sahara One.